Khalid Yousuf, M.D. MS is a native of Texas and has moved back to be with his family. 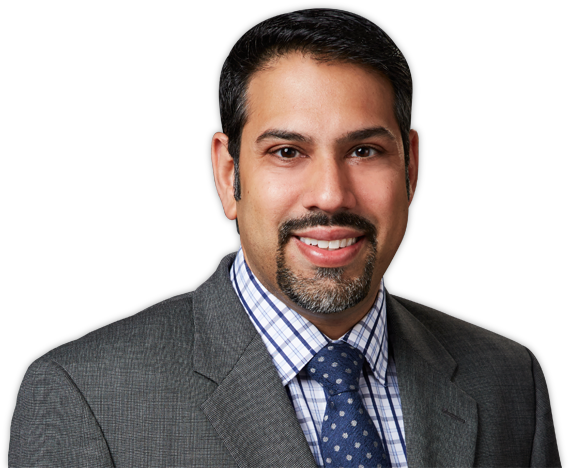 Dr. Yousuf’s practice focuses on hip and knee replacements. He utilizes surgical and technological advancements to offer his patients relief from joint pain, including partial knee replacements and anterior hip approach.